Jayalalitha's driver Kannan made shocking comments describing the events that happened while moving her to the hospital. The comments made by him are contradictory to that of the affidavit given by Sasikala and Dr. Sivakumar. Kannan said that he has seen Jayalalitha on the chair with few documents on the table and the pen cap opened when he visited the house. Seeing him, Sasikala has asked him to get a wheel-chair to move her to the hospital. However, as Jayalalitha was falling from the chair, they had to get a stretcher. He said that he has seen Dr. Sivakumar in the Poes garden one hour before moving amma to the hospital, Sasikala and PSO Perumal were only present while shifting her to the hospital. However, these comments were contradictory to that of Sasikala and Dr. Sivakumar's. 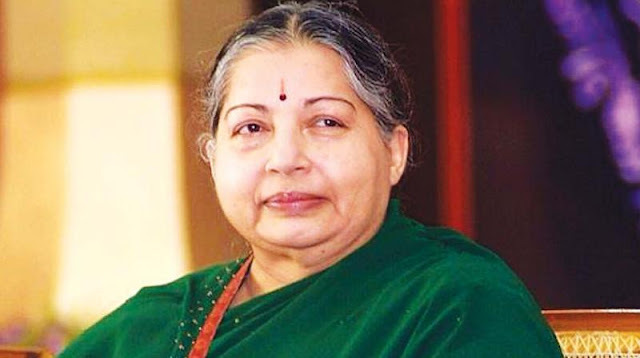 They earlier said that Jayalalitha fell unconscious and slipped down from the bed and they had shifted her to the hospital on a chair in ambulance. With these comments, Jayalalitha's death case is again in the news creating many more doubts.